Instructions are for hand piecing but can easily be completed using a machine. Postcard Projects are simple projects simply explained. 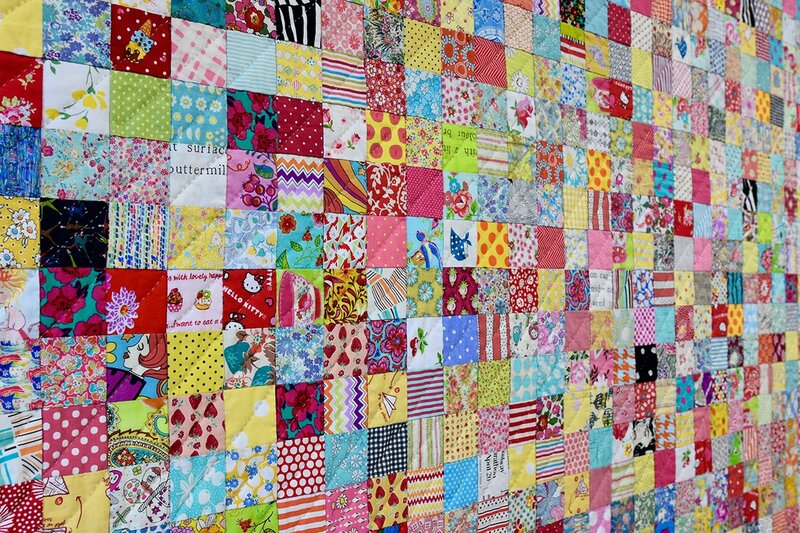 Exploring the beauty of classic quilts enjoy the ease and accuracy of the included template when making your own version of this project.